At Advanced Wealth Management Group, each client has an individual investment strategy that is developed and guided by their individual financial plan. We develop a client’s investment strategy by first listening and learning through our Wealth Coaching system, The Advanced Wealth Optimization System™, to understand the client's current lifestyle and goals for the future. We take the time to understand the risk tolerance and risk capacity of each client. 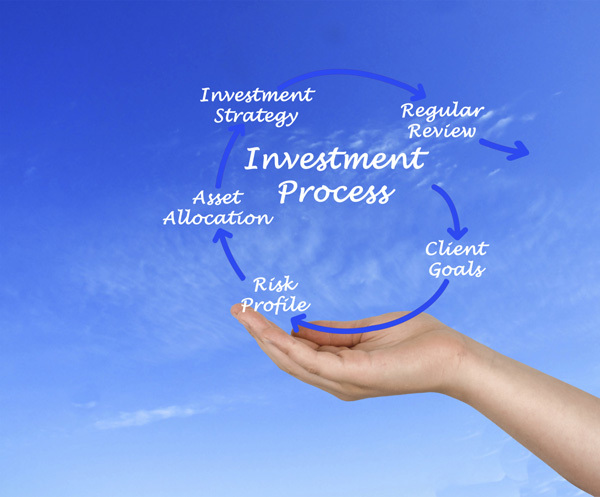 It is only then that we can prepare an investment strategy that will determine the required rate of return in the investments that will be necessary to reach specific objectives. Our focus is on producing a consistent result for our clients based on their goals and needs. We use a strategic active and passive management investment process based on research of the current and past economic and market risks. The objective is to help clients reach their specific goals through strategically managing the risk to reward ratio in the investments in order to help protect clients’ assets from the downside of investing. We continuously monitor the performance of each portfolio in order to strategically manage expected results. Our goal is to take the emotion out of investing for our clients through sound investment research, investment allocation, and active wealth protection strategies.